The Transport Systems Catapult (TSC) has opened its first office in Scotland as it looks to work across the nation to help transform the transport industry. The TSC is a neutral, not-for-profit, technology and innovation company that works with companies, universities and government to transform transport into ‘Intelligent Mobility’. 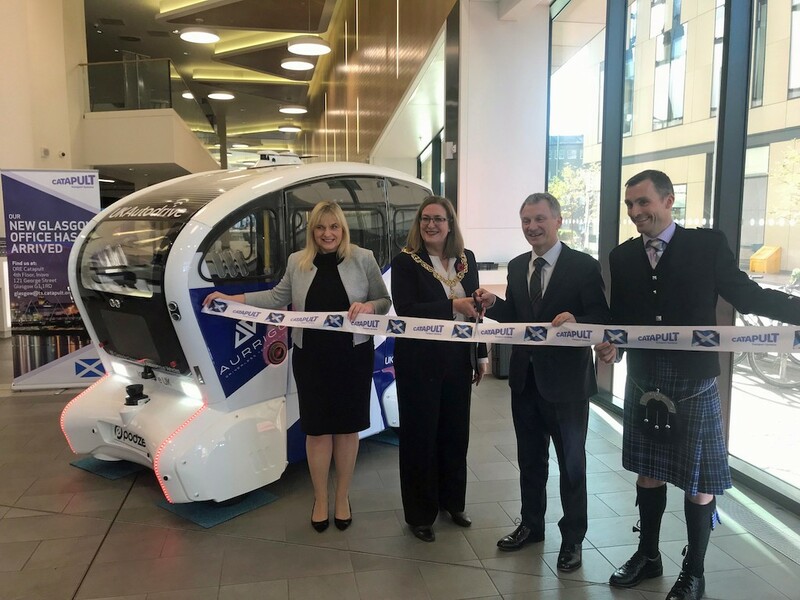 The opening of the new TSC office in Glasgow follows the Government’s investment of £215m committed to the Digital, Medicines Discovery, Future Cities and Transport Systems Catapult centres last week as part of the Government’s modern Industrial Strategy. Helen Wylde, chief engagement officer at Transport Systems Catapult, said: “Following the announcement of the Scottish Government’s National Transport Strategy and commitment to investing in new innovations within transport infrastructure, there is a huge opportunity for the Scottish transport sector and Scottish cities to lead the way and compete on an international stage, which is why the TSC is choosing to establish a permanent presence in the nation.